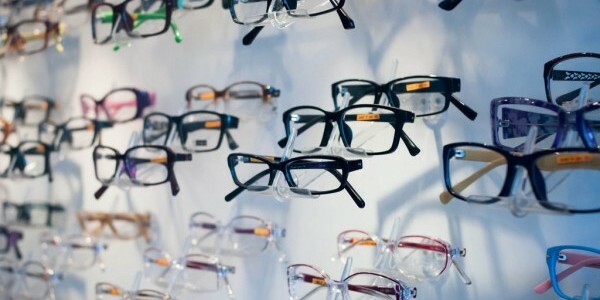 OPTICOL is an opticians that has served the residents of Konstancin and the surrounding area for more than 10 years. Our company is proud of its high quality service and professionally prepared staff. In OPTICOL there are more than 600 models of rims at different prices and more than 50 protective pouches. 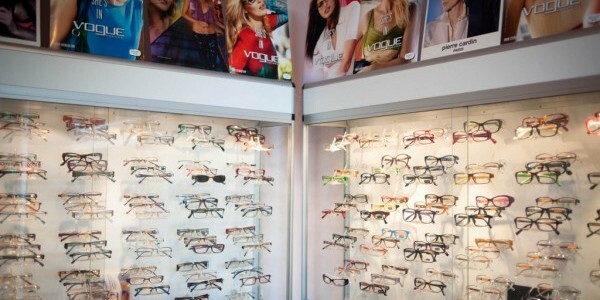 Products from reputable and recognizable companies products such as Ray Ban, Vogue or Police and many others are in stock.The wide range available in the store in Stara Papiernia means that there is something for everyone. 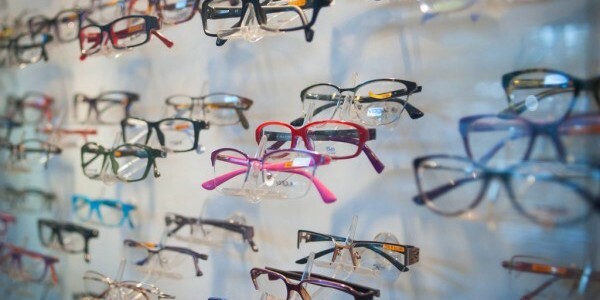 In addition, OPTICOL offers the highest quality glass lenses and more than 150 models of sun glasses as well as contact lenses provided by the most renowned companies such as Bausch & Lomb, Ciba Vision, Johnson & Johnson and all-in-one care solutions. OPTICOL often prepares special offers for theIr customers.